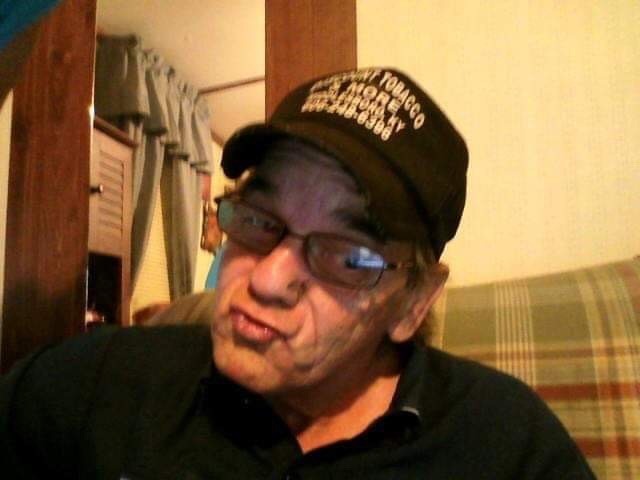 "I am so so sorry for yalls loss sorry we all couldnt be there we have been praying and keeping yall in our thoughts we love you all "
"Rest in peace nephew you will be miss god just got another angle"
James “J.D” Patterson went to be with the Lord at the age of 65 at his home. He was born in Pineville, KY on August 2, 1953 to the late Addie and Dempsy Patterson. He was a Mechanic for over 20 years and a surface miner for over 10 years. In addition to his parents he was preceded in death by brother Stanley Patterson and granddaughters Isabella (Bella Faith) Hensley and Joy Collett. 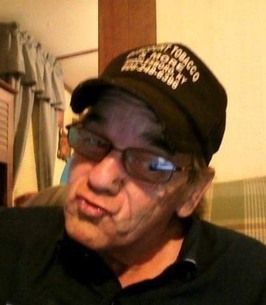 Survived by his wife Barbara Patterson of 33 years; daughters Brandy (Dillon) Evans and Jennifer (James) Collett; son Curtis Josh (Holly) Rogers; seven grandchildren Jayson Hensley, Jaylin Goins, Chloe Collett, Elijah Livesay and Madalyn Collett; best friend Tootsie “dog” Patterson; brothers; Billy (Brenda) Patterson, John Patterson, Danny Patterson, Randall (Flora) Patterson; sisters Mildred Patterson and Cindy Elliott; half-brother Clarence Patterson; a host of nieces, nephews other relatives and friends; special uncle and aunt Thurman (Mossie) Posey. To send flowers to the family of James J.D Patterson, please visit our Heartfelt Sympathies Store.